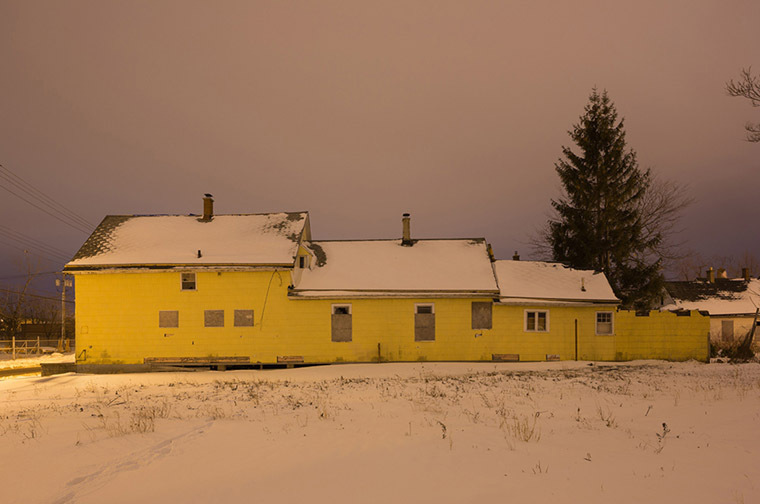 David's photography explores the relationship between urban communities and the built environment. View a series below or visit David's flickr or instagram accounts for a wide assortment of daily shots. Occasional updates are also available on his blog, twitter account and email newsletter. 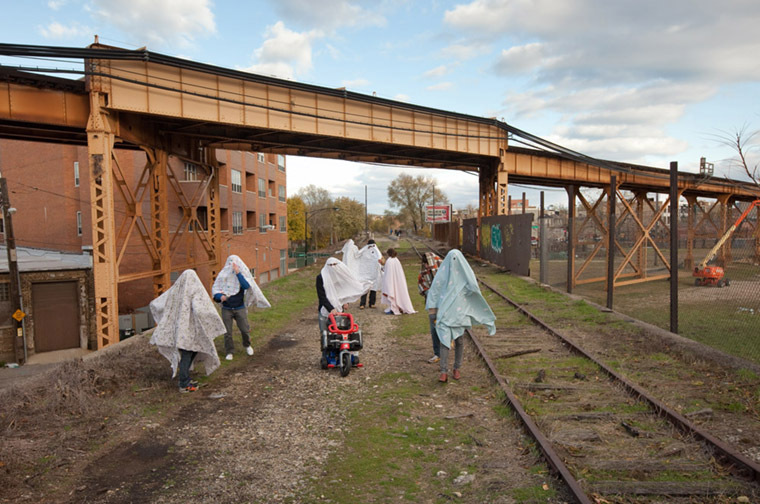 In addition to his photographic work, David recently completed a feature-length documentary about a Chicago community being displaced by a rail yard expansion. 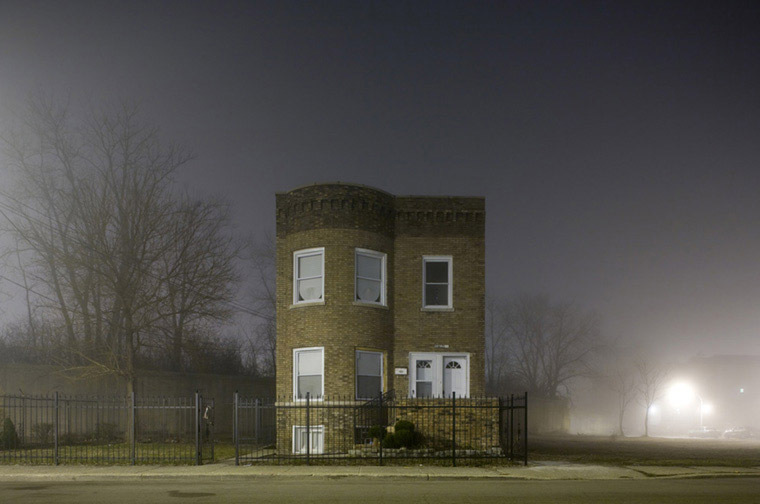 Over the course of 2012 he produced a photographic portrait of 100 of the hundreds of buildings threatened with demolition in Chicago. The project was supported by the Richard H. Driehaus Foundation and published by Gapers Block. 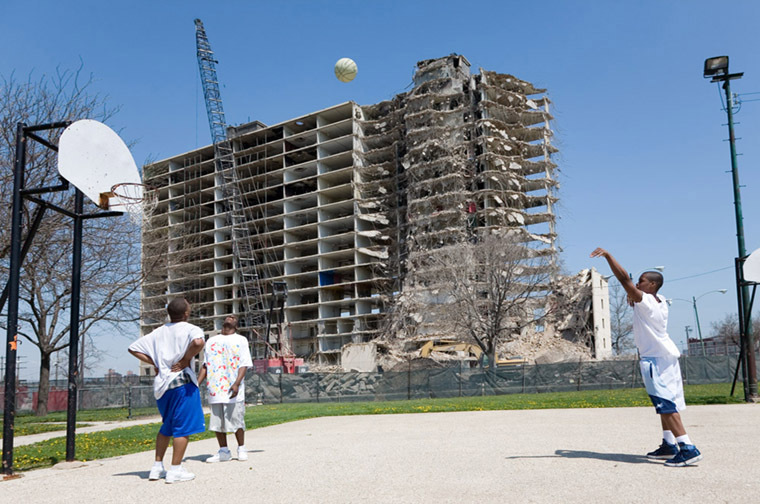 A series examining the divergent investment processes in Chicago neighborhoods. 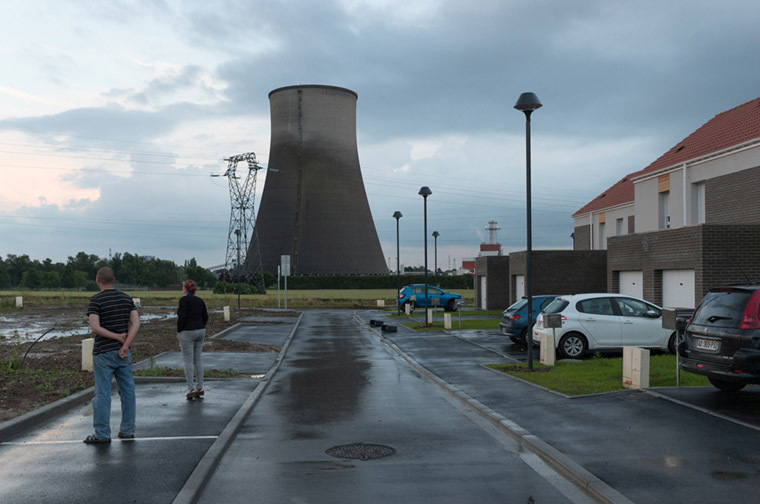 A series interpreting the character and identity of the former French mining region. 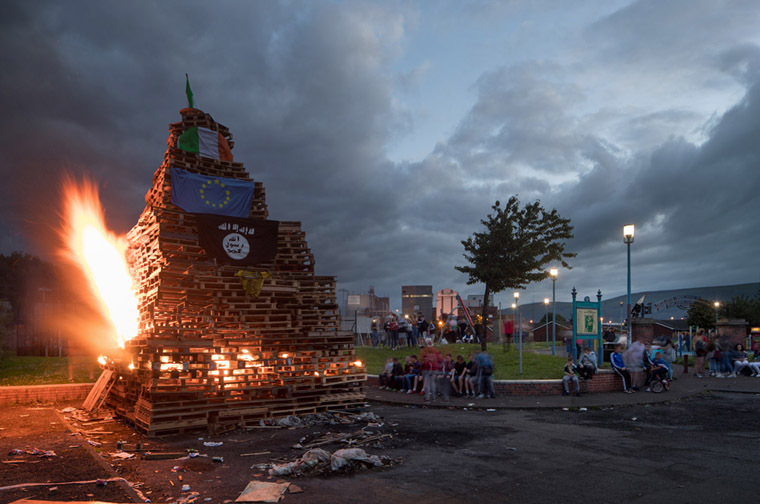 A series exploring territoriality through the events of Eleventh Night and The Twelfth in Belfast, Northern Ireland. A series expressing growing population and historical change through vernacular architecture in Buffalo, New York. 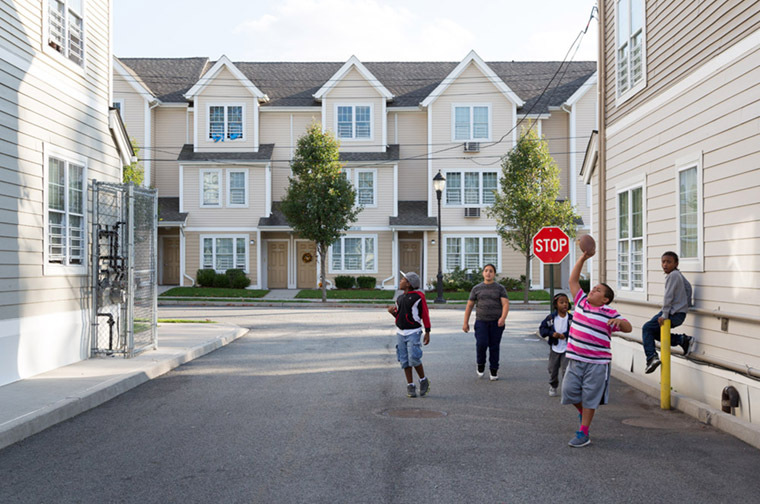 A series exploring the diversity of affordable housing developments in New York City. 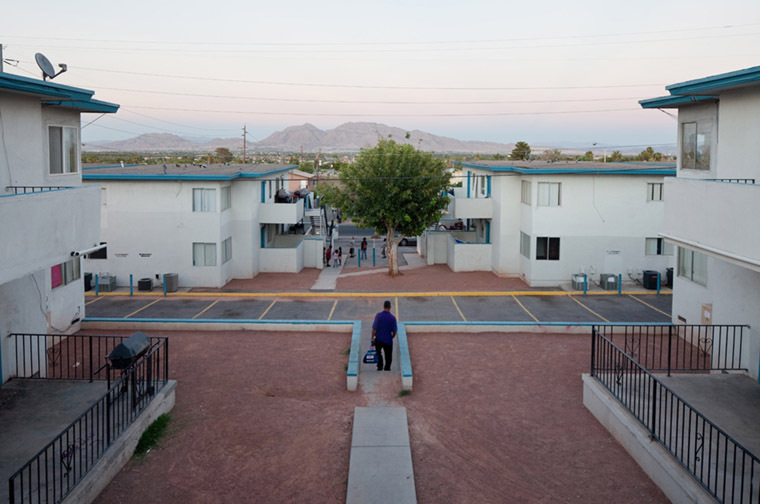 A series investigating the downtown core and suburban ring of Las Vegas, Nevada. A series documenting the Chicago Housing Authority's plans to restructure the city's public housing system. 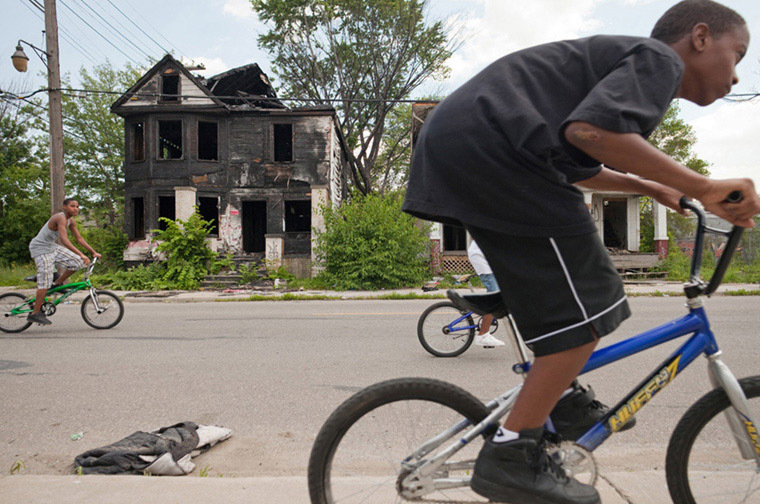 A series exploring the metropolitan area of Detroit, Michigan. A series documenting the life of a former freight railroad line in Chicago, Illinois. 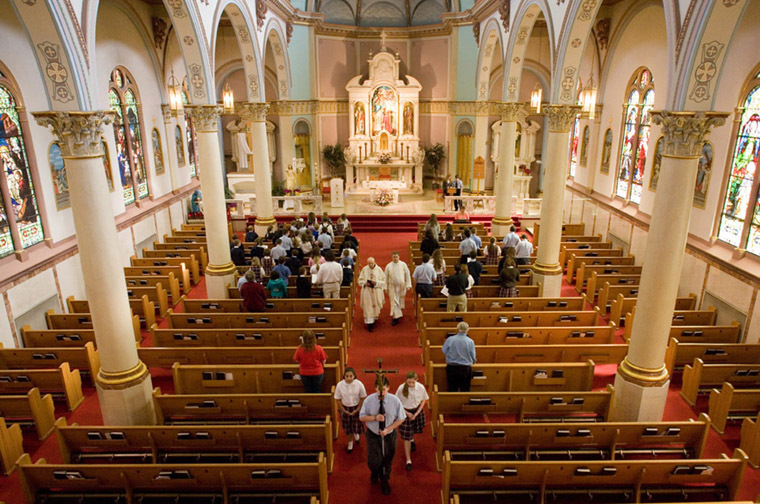 A series documenting the closing of four Catholic churches and their school in Johnstown, Pennsylvania.